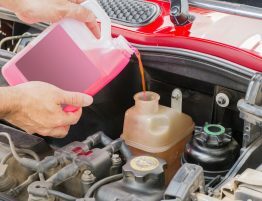 Check and change your engine oil regularly. 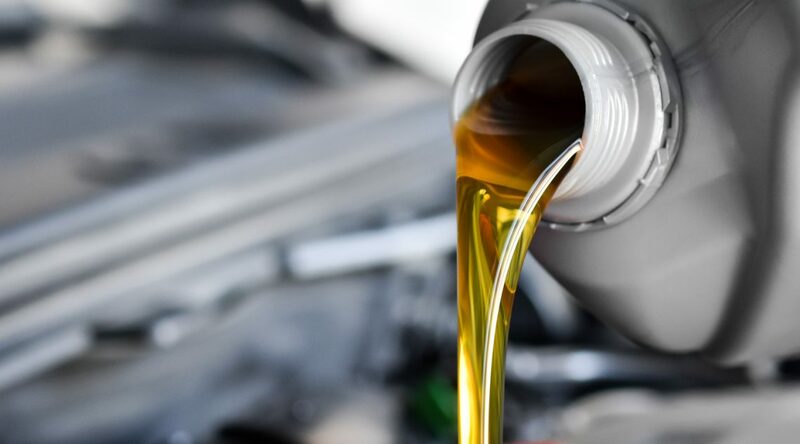 No single step will help an engine last longer than regular oil and filter changes. 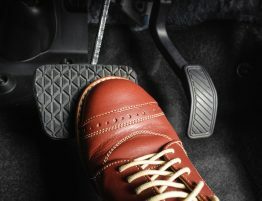 The less often you check and change these, the faster you destroy and wear down your engine. Share this tip on the Social Media of your choice below to help others. A quality service is provided which is good value for money, accurate information about services is available to each customer. 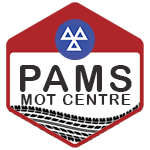 Our Staff are trained to the appropriate standards to do their job and all customers are treated in a respectful manner.